Top 10 Reasons Why People Move to La Paz? Our team is gearing up for a busy year in the La Paz/El Centenario real estate market! We have all the bases covered with our updated English language website and a completely new Spanish language website. As high season approaches, we remain committed to our goal of straightforward, personal and professional service to you, our clients. We will do all we can to ensure that your real estate sale or purchase is more than just a legal transaction, but also a seamless successful bridge to your next life chapter. Saludos! 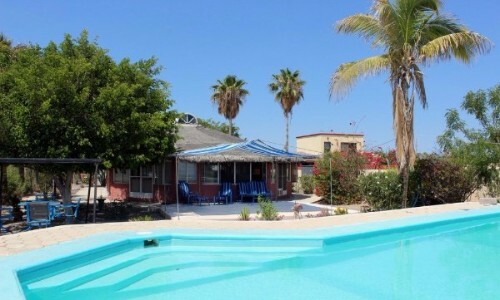 Do you have 5 minutes to check out our newest beachfront listing? This large classic home is on a secluded section of the beach in El Centenario. With 20 meters of waterfront and without a beach road in front, one can appreciate uninterrupted views of the bay and city lights against the mountains. Q: Do I have to pay capital gains? Q: Where is El Centenario anyway and what makes it so special? Q: Do you have homes that are 100% wheelchair accessible? 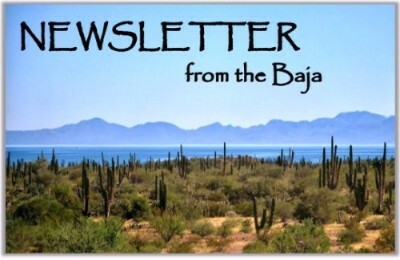 BUILDING YOUR BAJA DREAM FROM THE GROUND UP! 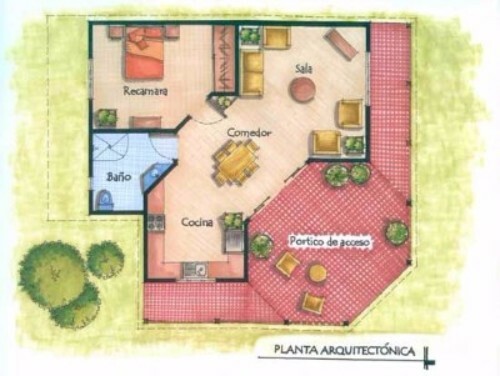 This is a good time to start building your Baja home. Lot prices outside of the city are down…a nice serviced view lot can be found for as low as $20,000 US, or even less! The strong US dollar/peso exchange rate has brought building costs down, and a small comfortable home can cost around $75,000 to build. Of course you can spend much more than this…it all depends on the type of finishing and size, but starting your Baja dream sure doesn’t cost what it did in the boom 12 years ago. Let our team help you make it happen! Check out our website for more information. EXPLORE THE OTHER SIDE OF THE LA PAZ PENINSULA! BING CROSBY LOVED THIS AREA AND SO DO WE! 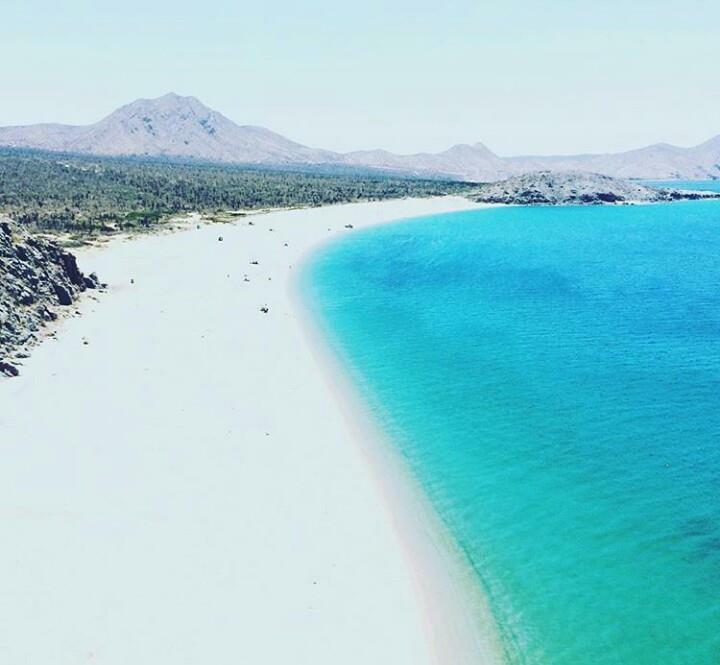 All of the beaches in the Baja have a unique beauty and personality, but the hidden jewel of EL SALTITO is truly magical. Just north of Las Cruces on the east side of the La Paz peninsula, El Saltito offers amazing snorkeling from the rocky points at each end and an island nesting sanctuary for seabirds just a 5-minute kayak away. Check out our website for info on how to get there. Can you imagine having this virgin beach all to yourself? 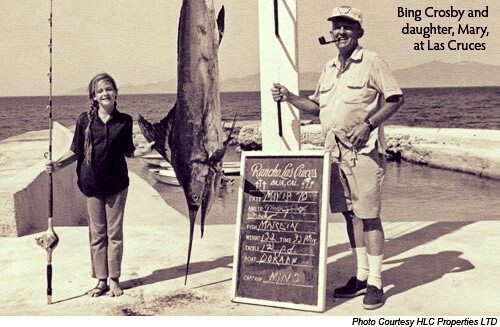 There are few places left in the world where this could happen, and we're grateful that this is still a real possibility here in the Baja. I am dreaming of a winter home in Mexico. My family would like a vacation home that we can also rent out. My retirement is approaching and I'm keen to move to Mexico lockstockandbarrel. I work from home, and home can be in Mexico. I have always wanted to live by the sea. My doctor recommended I move to a drier climate. It's time to start a new chapter in my life. I'm sick of lawn mowing. Snow shoveling is not my favorite pastime. I should walk more....on a beach. This is just a smug reminder that you can enjoy beautiful weather in La Paz all year long...no lawn mowers, no snow shovels! 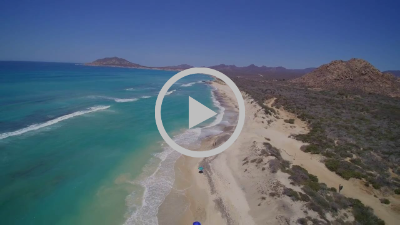 Check out this drone video showcasing our area's unbelievable world class beaches. Copyright © 2017 Vista Properties, All rights reserved.